If you’re a discerning fashion lover who prefers to spend your weekends picking through vintage tees and dresses, you’ll obsess over this limited-edition Pirates of the Caribbean designer fashion collab collection. 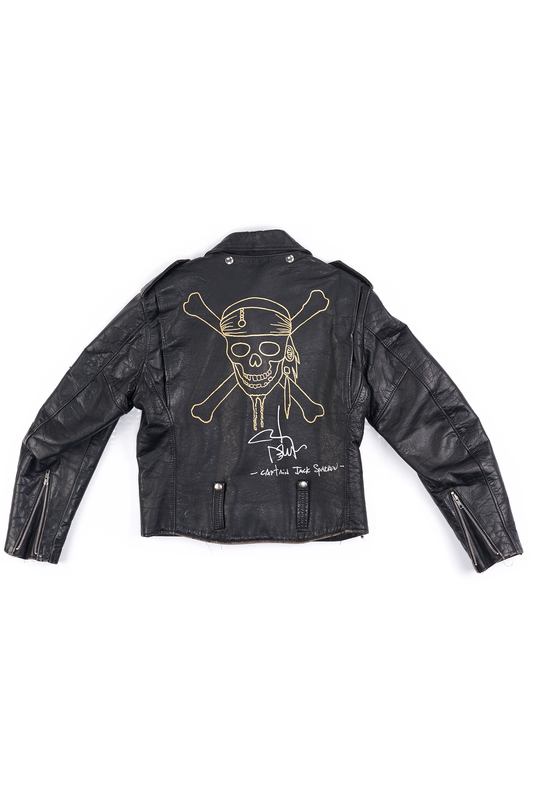 In partnership with luxury vintage shop What Goes Around Comes Around (WGACA), the Pirates collection features skull and cross bones T-shirts and hand-painted leather jackets — including one that’s signed by Johnny Depp! The super-exclusive tees — priced at $150 each — were designed using a set of 100 authentic blank shirts from the 1960s, a rare find according to WGACA. 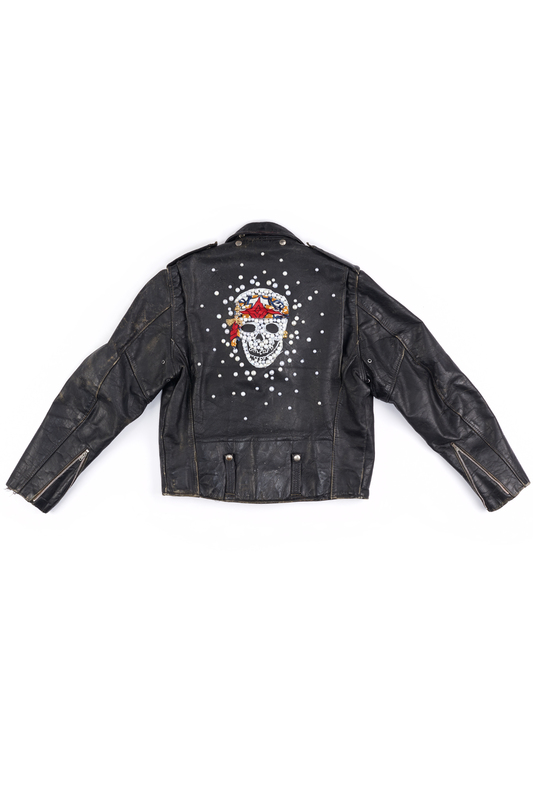 The jackets were designed by influencers: Patrick Ta, a celebrity makeup artist who often works with Jenna Dewan-Tatum, among others; model Rocky Barnes; and Karla Welch, a celebrity stylist whose clients include Tracee Ellis Ross and Cindy Crawford. 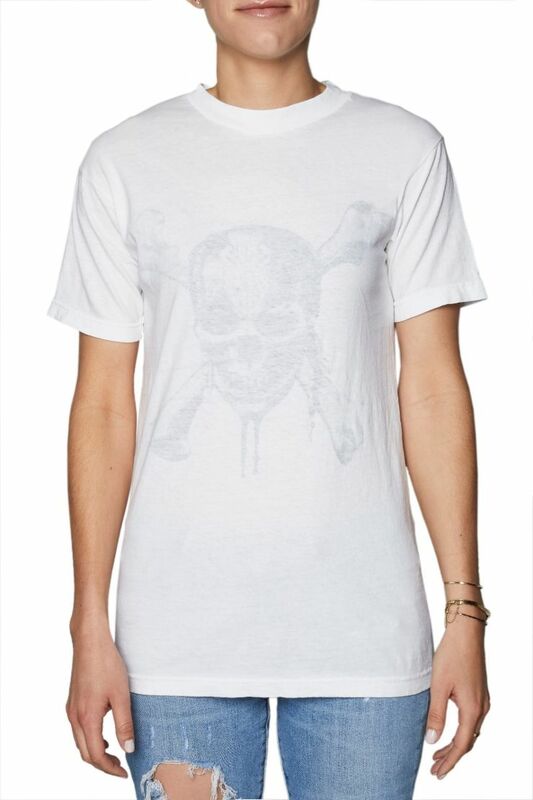 Shop the Pirates of the Caribbean designer fashion tee below! Check them out below, then go place your bid (starting at $500)! 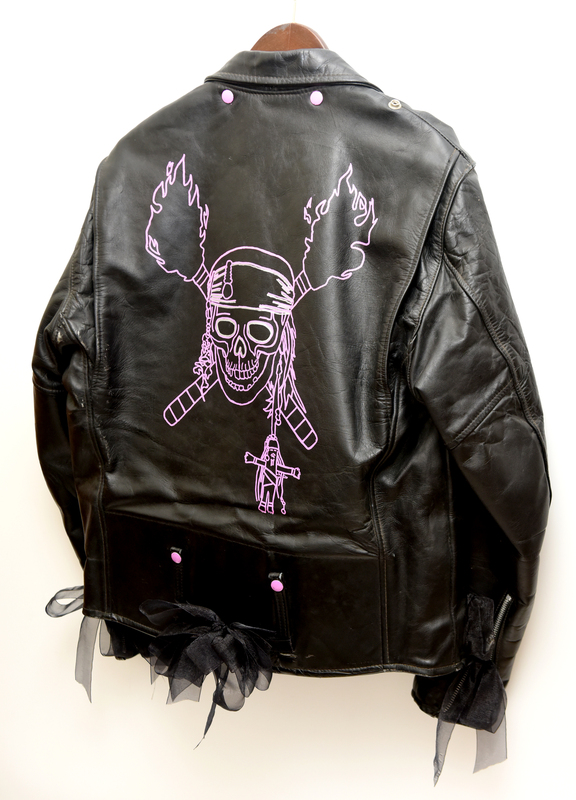 Bid on this jacket here. This masterpiece is by Patrick Ta. This fierce creation comes courtesy of Rocky Barnes. 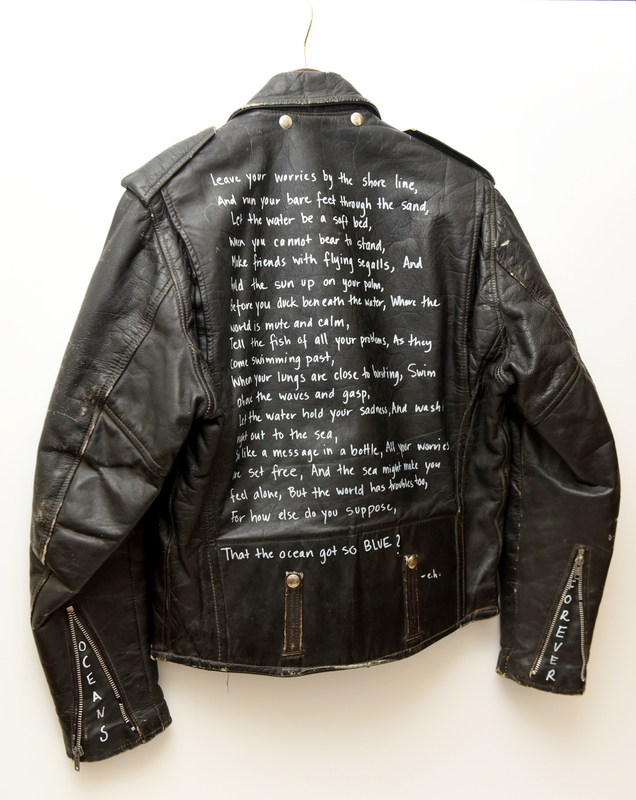 And here’s the very special jacket signed by Captain Jack Sparrow himself. Pirates of the Caribbean: Dead Men Tell No Tales hits theaters May 26th. See you there, matey!